Cool and creamy Kefalos! 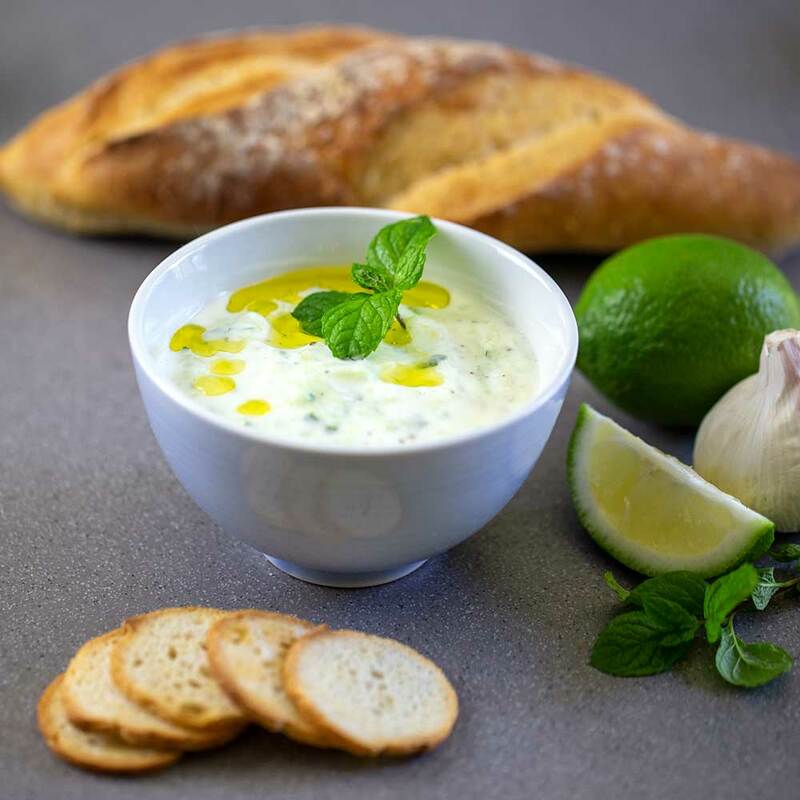 Tzatziki is a creamy sauce made with Kefalos Greek-style Yoghurt, cucumbers and fresh garlic. Slather it on your sandwiches, use it as a dip with warm pita or with your favourite grilled kebab or vegetables. 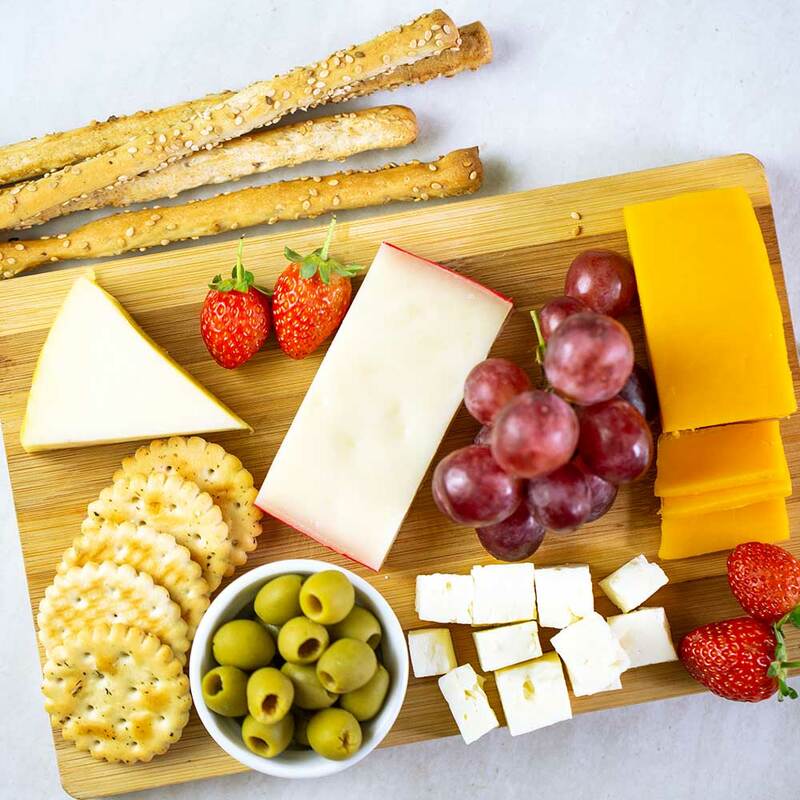 Cheese boards are ideal for entertaining guests. 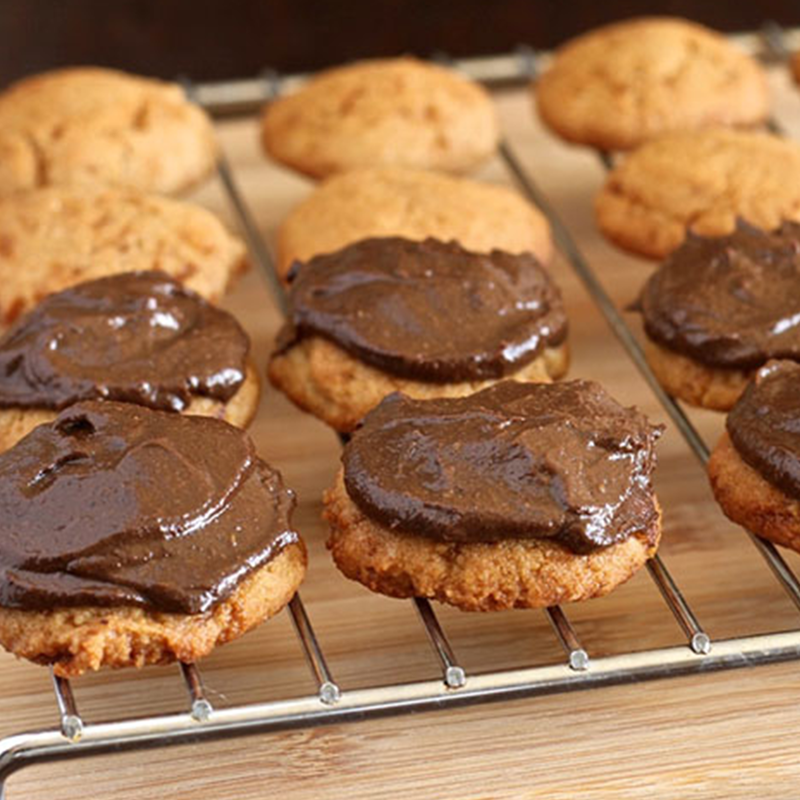 They are delicious, impressive and super easy to put together. Craft your cheese board with a selection of superb cheese from Kefalos! Here's another impressive starter to make for your family and friends. It's fun to make and really shows off your ability to make diverse and creative food. 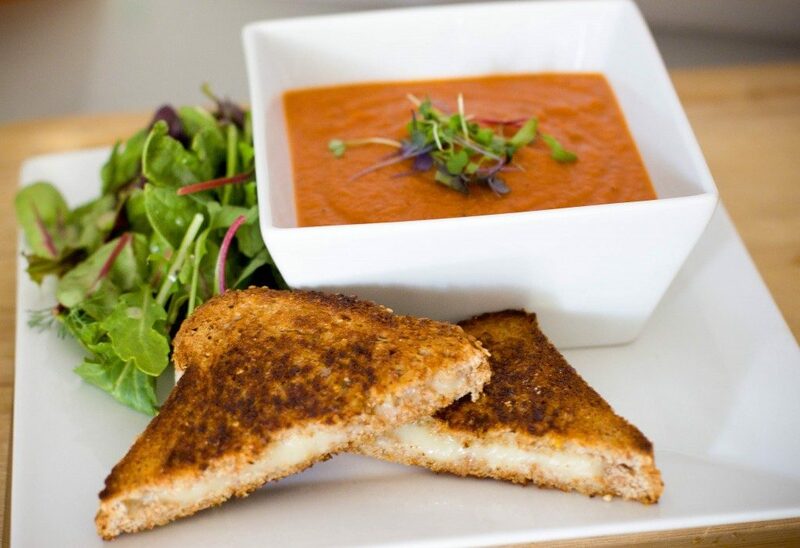 Not many people know that the traditional pairing for a grilled cheese sandwich is warm or cold tomato soup. 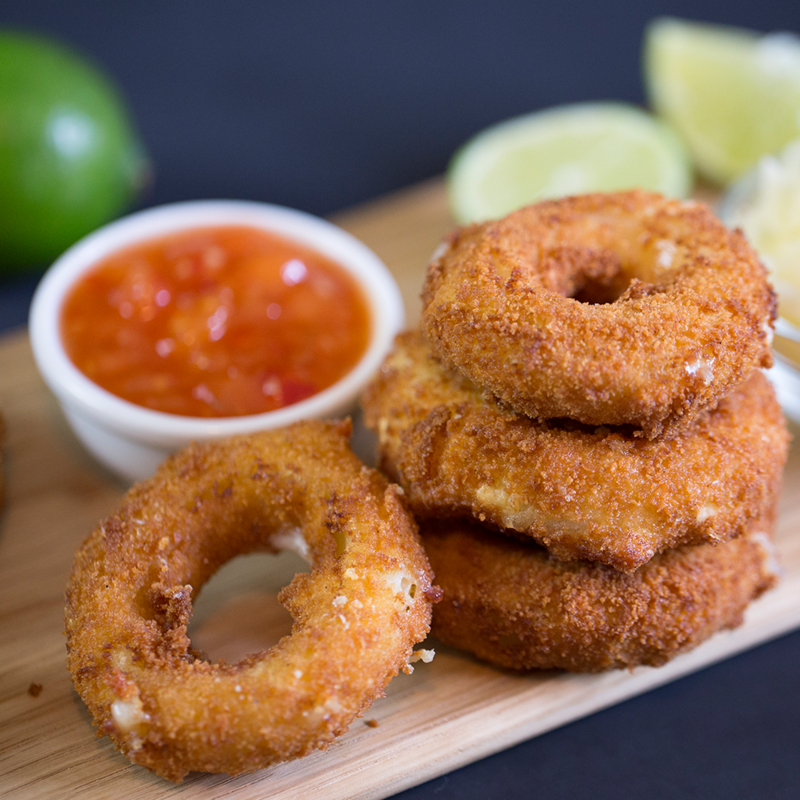 Here's a simple recipe you can use as a snack, or a starter when you want to impress your guests.